Washington, DC – The U.S. Supreme Court has refused to hear a case challenging the state of New York’s public school vaccination requirement, which requires all children to be vaccinated prior to attendance at public school. The SCOTUS’s failure to hear the case effectively states that mandatory vaccination of all public school children, doesn’t violate their constitutional rights. 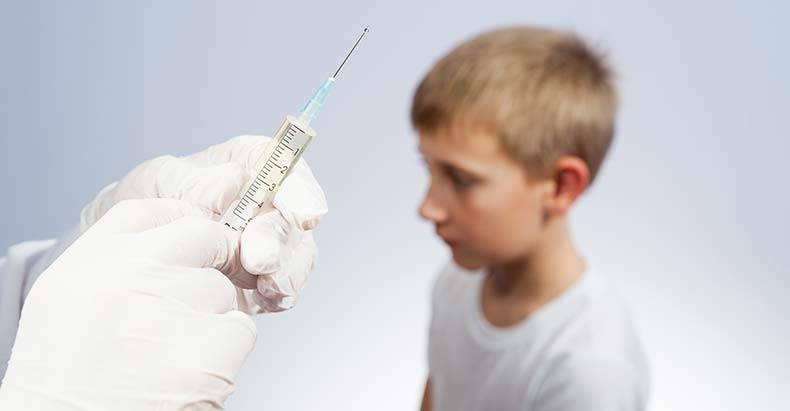 A lower court had ruled that the school vaccination requirement, which three parents had legally challenged after their unvaccinated children were prohibited from attending school, did not violate the constitutional rights of the children. The appeals court also upheld a decision that children exempted from vaccinations due to religious reasons could be prohibited from school attendance in the event of a disease outbreak that is vaccine preventable. In the New York case, two students who were not vaccinated on religious grounds were temporarily barred from going to school after a fellow student was diagnosed with chicken pox. The family of the third student challenged the statute after a judge denied her mother’s request for a vaccine exemption, finding that the mother’s concerns were primarily health-related and not based in religion. The attorney representing the three New York families have made it clear that this issue is not going to simply go away, as the debate over mandatory vaccinations has reached fever pitch across the United States. “I’m disappointed but I think there’s more coming,” attorney Patricia Finn said. With California recently passing legislation requiring mandatory vaccination for public school, while doing away with any personal belief exemption, this issue is certainly far from decided. While the Supreme Court may have simply ducked the issue for the time being, it’s almost a certainty that the legality of forcing vaccinations with no exemptions will end up being decided by the court. It is important to note that this issue is not about being “anti-vax” or “pro-vax.” It is about the state mandating away your right to informed consent. Even if vaccinations proved to be 100 percent safe, which they are not, it would still be unethical for the state to mandate you put them into your body against your will. Sound off in the comments and let us know how you feel about mandatory vaccinations with no exemptions. Great idea or tyrannical government overreach?